Think the markets are shaky? Ric Edelman, Chairman and Founder of Edelman Financial Services, bestselling author, and host of the hit "Ric Edelman Radio Show" joins us to talk about what you should do in a choppy market. Plus, we take a call on the Haven Life line, answer your letters, discuss last week's election and the financial planning steps you should take, and more! 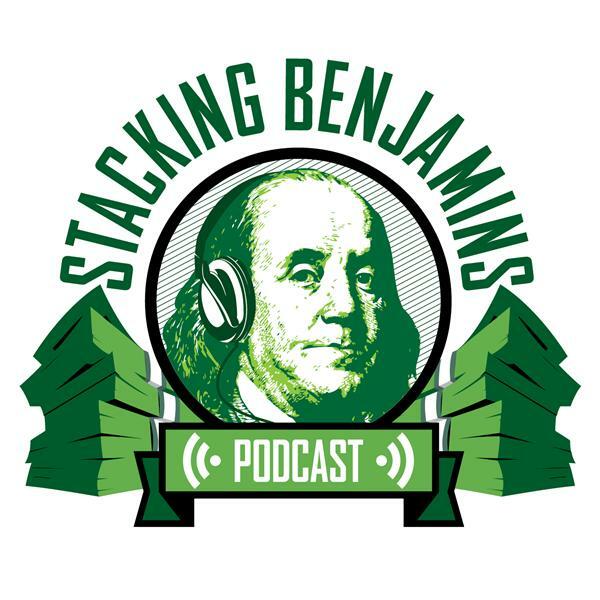 Thanks to MagnifyMoney.com and SoFi for sponsoring the Stacking Benjamins Show!